New Aquaphor® Ointment Body Spray is a breakthrough innovation that immediately soothes, and relieves dry, rough skin all day. 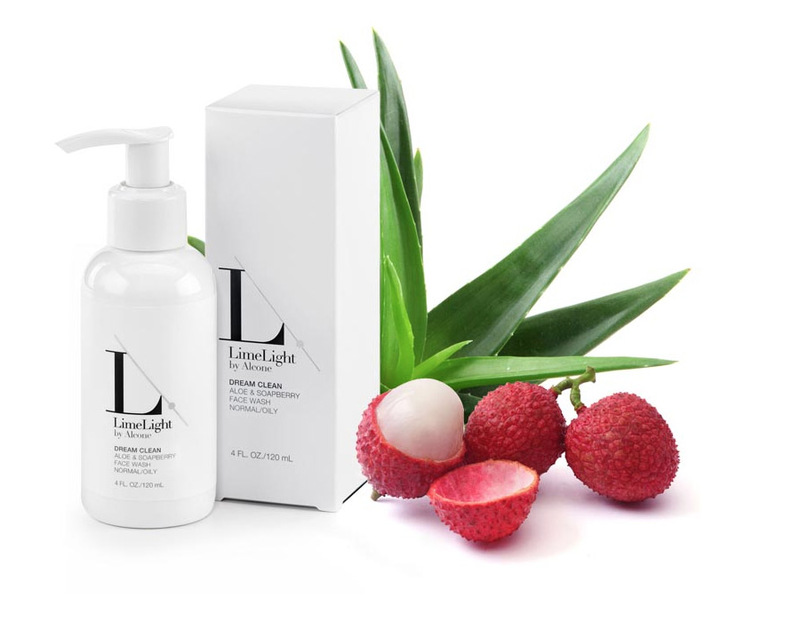 The cooling spray is easy to apply and leaves skin feeling soft and smooth. Unlike a spray lotion, the ointment is water-free and locks in moisture to keep skin hydrated. The spray moisturizer is ideal for arms and legs and even sprays upside down. Get a premium sample of Aquaphor’s Ointment Body Spray! 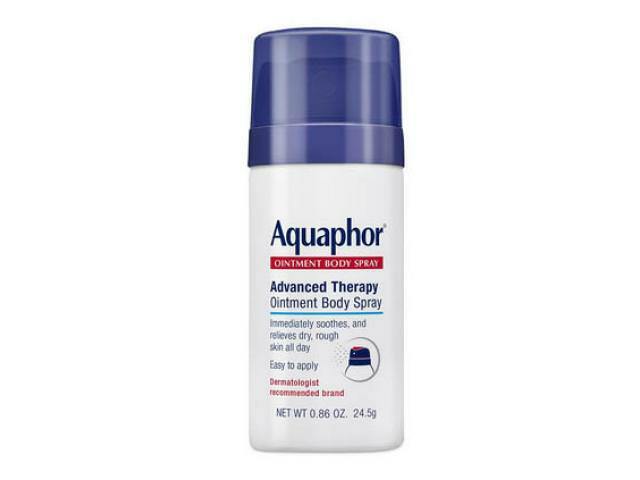 Get A Free Aquaphor's Ointment Body Spray!